The traditional linear economic model of “take–make–dispose” is unsustainable. It relies on the consumption of finite resources and results in massive waste. There is an urgent need for change and we are appealing for help from designers. 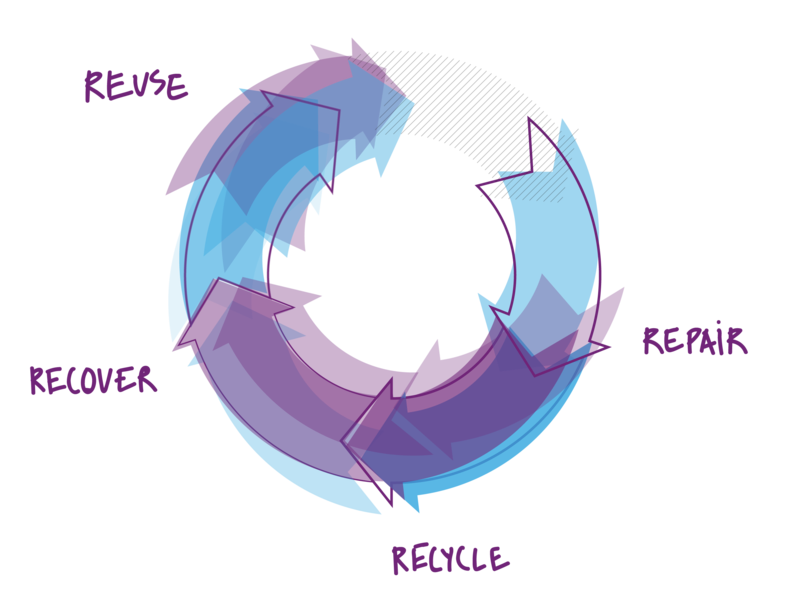 In a circular economy we would repair to keep resources in use for as long as possible, then recover, recycle and reuse products within a system that designs out waste. McKinsey estimates that shifting towards circularity could add $1 trillion to the global economy and create new jobs at a local level.